Specializing in online instruction in Electric Quilt. 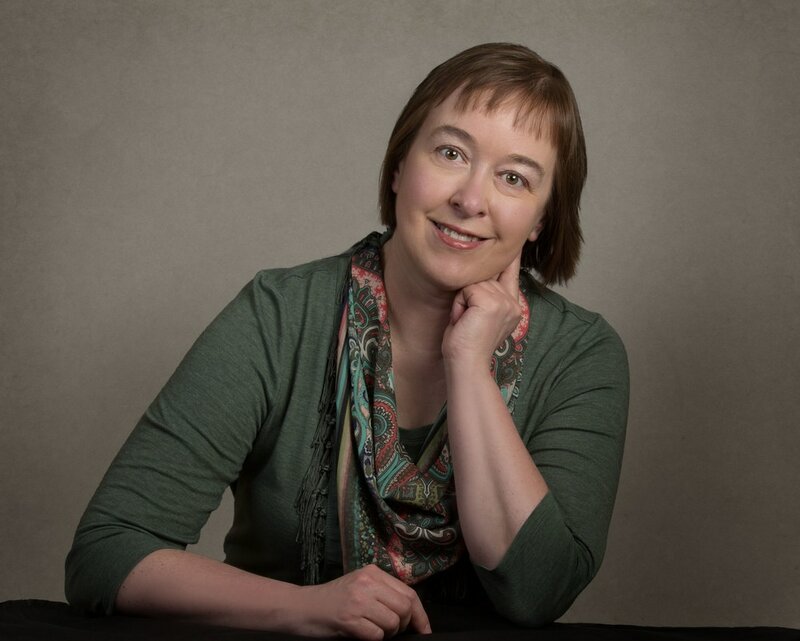 Award winning quilter, Kari Schell is a pattern designer and Electric Quilt expert. She loves assisting other quilters draft the quilts of their dreams using Electric Quilt software. 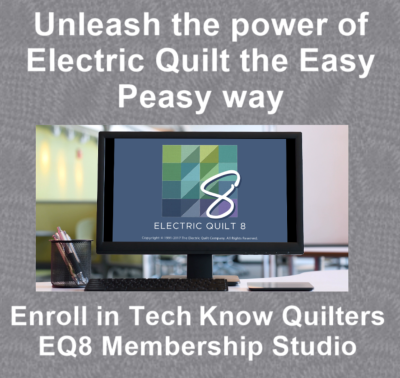 Her online training has made learning how to unleash the power of Electric Quilt accessible to all owners of EQ7 and EQ8. 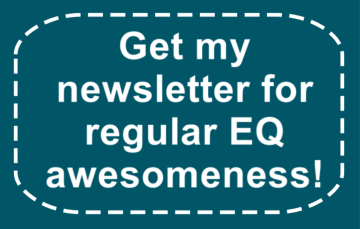 Her wildly popular Easy Peasy technique provides a combination of 10 minute video lessons and written instructions to address your learning style and make using Electric Quilt a joyful experience. Kari Schell fills her home with over 100 quilts, mostly from her own designs! 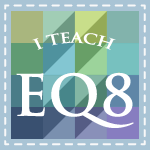 In addition to teaching Electric Quilt, she is a certified Art and Stitch instructor and teaches classes on quilt construction. 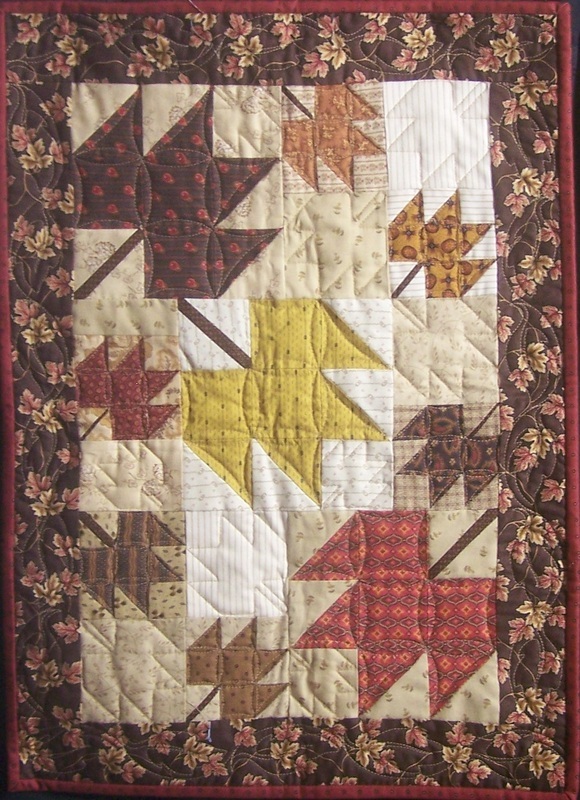 Her designs have been featured in Mystery Quilt Retreats, Block of the Month programs, Shop Hops and magazines. A few years ago, Kari took up ice skating and is now working on her Adult Silver Moves in the field and Pre-Bronze Ice Dances. When she is not quilting, she can often be found at one of the many ice rinks in the Minneapolis area.